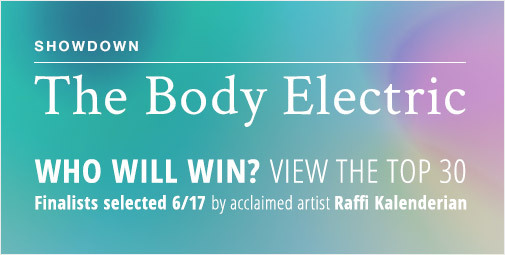 We are very excited to announce that internationally-renowned artist Raffi Kalenderian will be judging the final round of our The Body Electric competition! 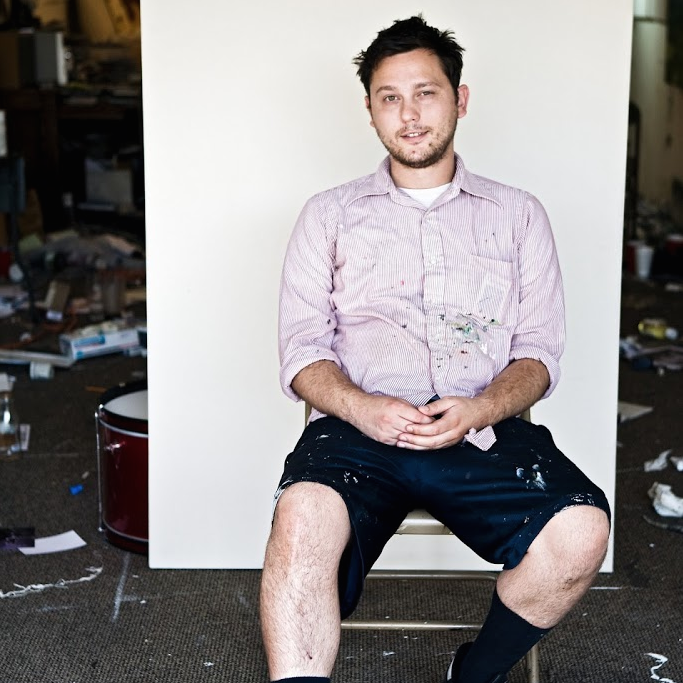 Raffi Kalenderian is an LA based artist who paints observational portraits within richly textured backgrounds. He currently has an exhibition on view at Susanne Vielmetter Projects in Los Angeles and is also represented by Galerie Peter Kilchmann in Zurich. Reviews of his works have appeared in publications such as Art in America, Modern Painters, and Frieze. The Final Round of judging is done by an internationally-renowned artist, such as this Showdown’s judge, Raffi Kalenderian, who will choose the ten finalists, including a winner and a runner-up. The winner and runner-up of The Body Electric will receive USD $1000 and USD $500 respectively.